Visuals are a key element to good web design. While images and animations may be the first thing that spring to mind when we talk about visuals, there is one other key element of your web design – the written word. Copywriting is more than just explaining what your website or business is about. It is another design feature that influences the user’s opinion of your business and your website. Copywriting is one of the most common elements of website design that gets overlooked. Working with a professional copywriter will ensure that you get the most from your website copy. Teaming a good copywriter with a good website designer will take your website to another level. 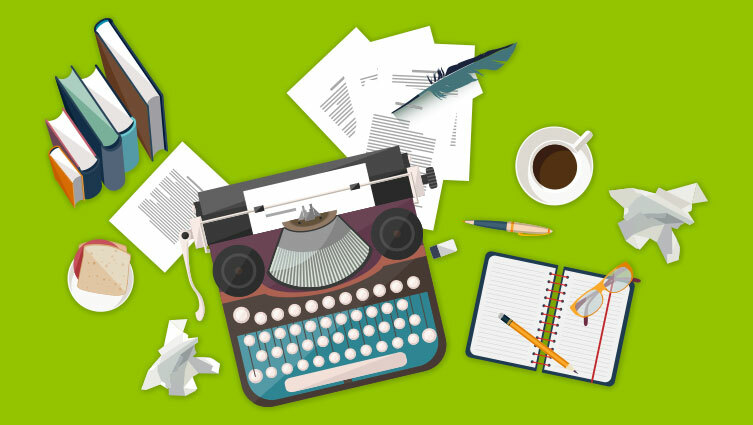 Here are a couple of reasons why we think copywriting is vital to website design. Greeting – welcomes users to your website, tells them who you are and what you do and suggests the next action for them to take. Navigation – tells users which pages to visit, often accompanied by icons. Instructions – sometimes only words will do, especially when explaining how to perform a task or other how to order. Feedback – when something goes wrong or something goes right the user likes to receive notification. Calls to Action – A good call to action will help increase conversions on your website. Data – from contact details to policies, only words will do. It’s not only what your web copy says but also the way it is displayed. Through the use of clever typography and design your words can really come to life. Typography can add personality and warmth to your website design. It can help evoke the desired emotion in your users, ultimately leading them to take the desired call to action. If your website design only consisted of just text or just visuals it would be unappealing and possibly confusing. Using the two together to complement each other ensures that your website is engaging and memorable. It is important to remember that these two vital elements of web design are not in competition, they should work together in tandem at all times. The look and feel of your website should be led by your copy. Starting with your copy first will give your designer a better feel for what you are trying to create. Creating your design first and then fitting your copy into your design will cause problems. This approach will affect the overall finish and effectiveness of your website.